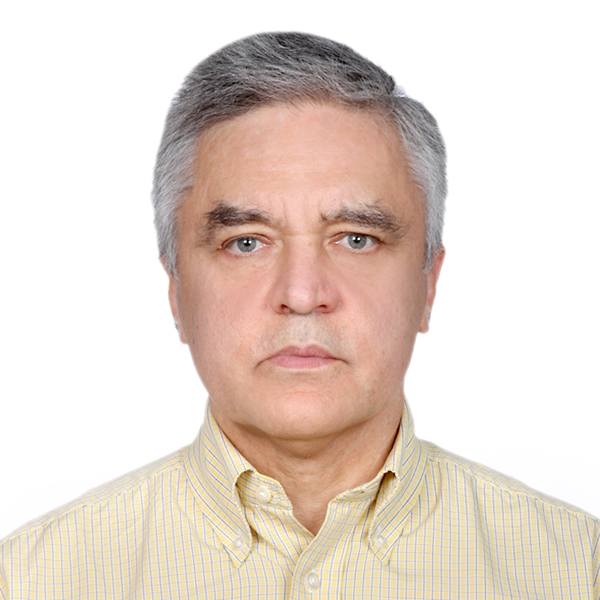 Dr. Sergey Suchkov, MD, Ph.D. Professor in Immunology & Medicine. 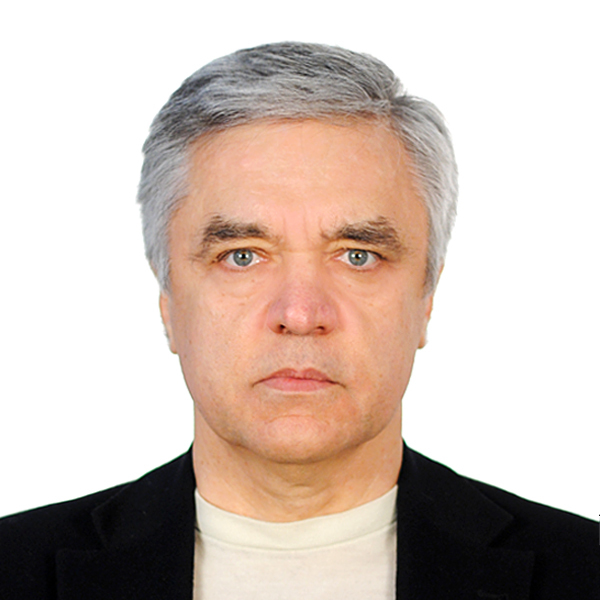 Personal: Born 11 January 1957, Astrakhan, Russia.Honors: Secretary-General, United Cultural Convention, Cambridge, UK. Memberships: New York Academy of Sciences, USA; European Association for Predictive, Preventive and Personalized Medicine, Brussels; American Association for Research in Vision and Ophthalmology; International Society for Eye Research; EPMA Journal, Personalized Medicine Universe, Open J.Autoimmunity and American J.Cardiovascular Res. Editorial Boards; All-Union (from 1992 - Russian) Biochemical Society; All-Union (from 1992 - Russian) Immunological Society. New Horizon Conference on Cardiology in Clinical and Technical Advancements.